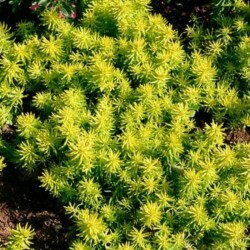 Sedum is a perennial with thick, succulent leaves, fleshy stems, and clusters of star-shaped flowers. There are many types of sedums, which all have different uses: use low–growing varieties for ground covers and rock gardens and tall varieties for back borders. Sedums are easy to care for and are good for cut flowers. 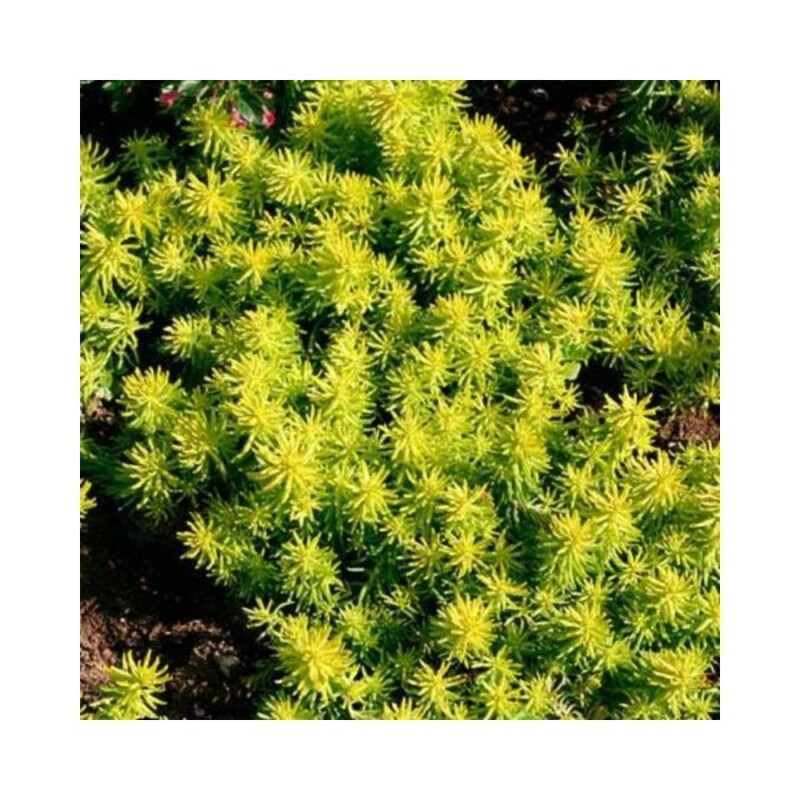 · Plant sedum seeds in early spring in well-drained, average to rich soil in full sun. Space the plants between 6 inches and 2 feet apart, depending on the type. Low-growing and vigorous species will tolerate partial shade. · You can also plant divisions or cuttings instead of seeds. Dig a hole so that the top of the root ball is level with the surface, then place the plant in the hole and fill it in. · Once established, sedums require little care. Check your plants regularly to make sure they are not dry and water when needed. · After flowering, cut back the plants to maintain their shape. · Remember to divide your plants in the spring or fall to control their spread. Throughout the summer, divisions and cuttings root readily.